care of our patients' smiles in Chicago. 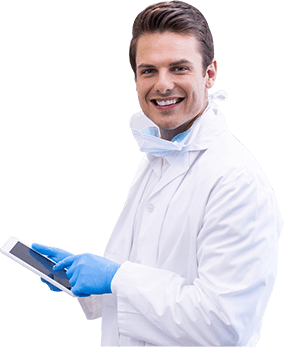 A biannual dental exam and cleaning is the most proven method of maintaining good dental health, and a great way to save money on more extensive treatment later in life. 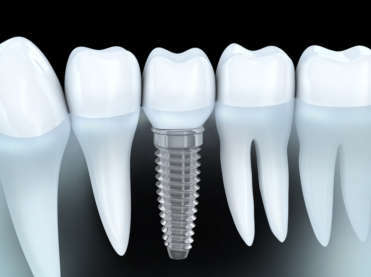 Dental implants are a versatile way of addressing missing teeth. 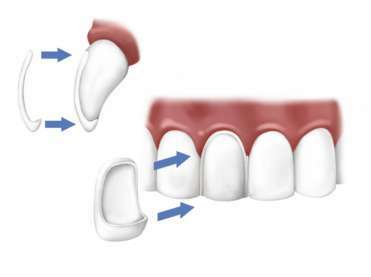 They can be used in full mouth reconstructions or just to replace a single missing tooth. 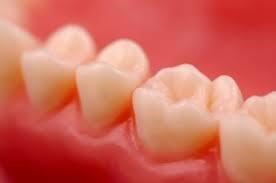 They are also used for patients who are looking for better support for their dentures. 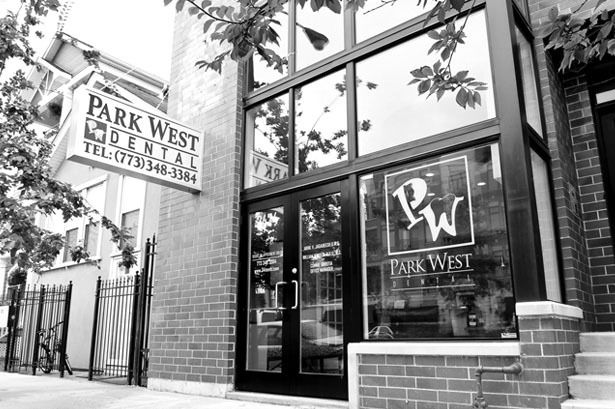 At Park West Dental, we provide all aspects of general dentistry for the whole family. 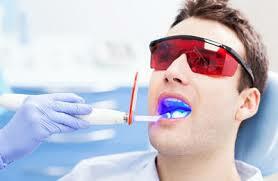 Regular check-ups are important in order to avoid serious dental problems and maintain good oral health. We offer a range of basic services. Porcelain Veneers are an excellent cosmetic solution for teeth that are chipped, cracked or too discolored for traditional whitening. Many people are unhappy with the appearance of their smile but don’t want to spend two years or more in traditional braces. 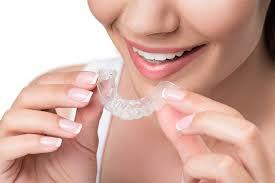 With ClearCorrect clear aligners, you don’t have to! 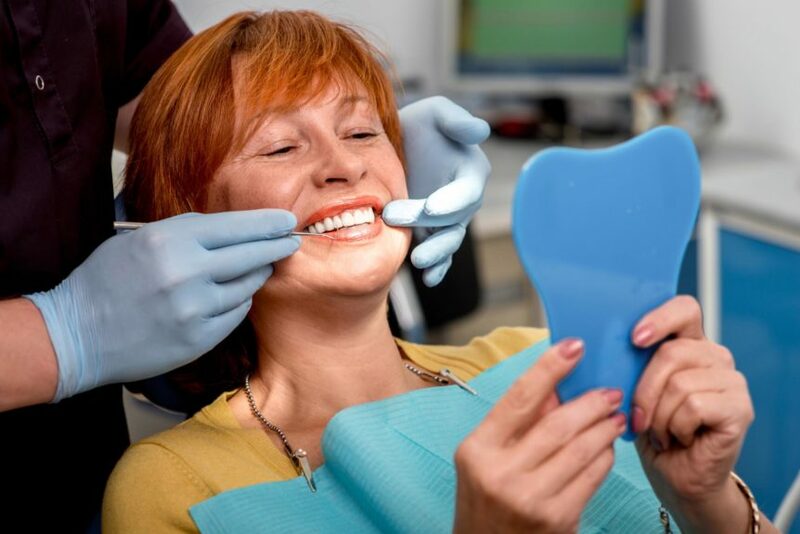 Our minimally invasive soft tissue laser can be used in a variety of applications, from routine cleanings and root canal therapy to complex soft tissue treatments. 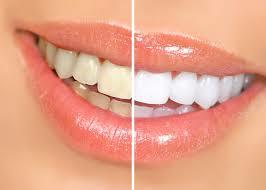 Teeth whitening is one of the easiest and fastest ways to improve your smile. 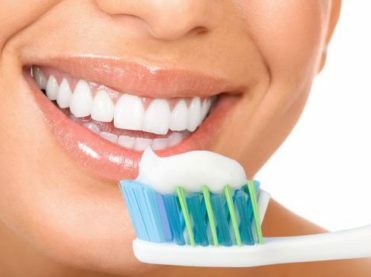 We offer convenient take-home kits and a powerful deep bleaching method that can get your teeth whiter than your ever thought possible. 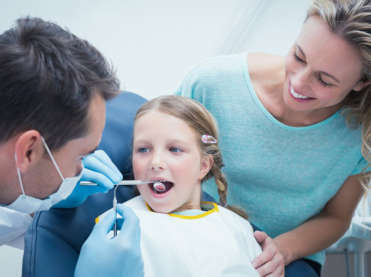 Because they can be bonded directly to your teeth and require less invasive preparation, composite fillings tend to be smaller and more natural-looking than amalgam (silver) fillings. 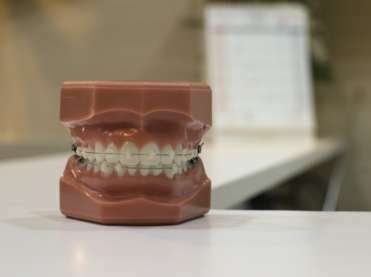 Orthodontic braces are predictable, versatile and incredibly successful at realigning the teeth. 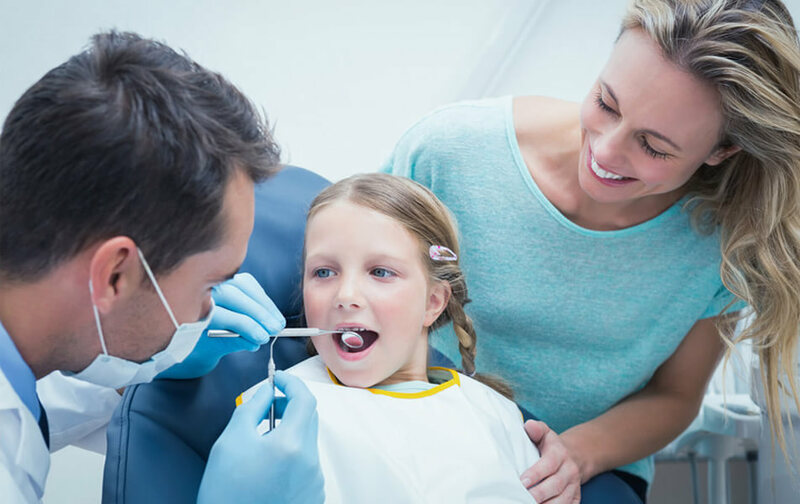 Braces work in the same way regardless of the age of the patient.